Need an after hours dentist near Redcliffe? We offer an after hours dentist service in Sandgate. 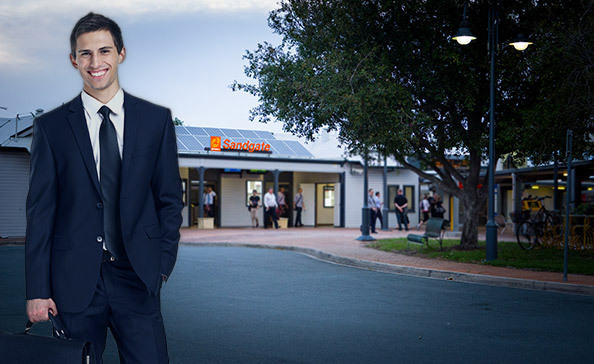 We happily treat commuters from Redcliffe who use the Sandgate railway station as well as local full time workers who can’t make the dentist during business hours. If you’re a commuter in the area, talk to us about our extended opening hours for commuters! If you’ve been looking for an after hours dentist near Redcliffe, you’ll know that many aren’t taking new patients! We offer after hours dental care for Redcliffe commuters so you can pop in after work and then head over the bridge when you’re finished. The Robert Duhig Dental Clinic has been in Sandgate since the 1980s and we pride ourselves on being Brisbane’s gentle dentist. We’re the ideal choice for Redcliffe Commuters who are after affordability, gentle care and after hours service. Our practice is open six days and three evenings per week. After hours appointments do fill fast, so get in touch now. Getting home to Redcliffe, Bald Hills, Taigum, Rothwell and beyond! Our reputation (and bi-lingual staff) brings us customers from all over, including Redcliffe, Bald Hills, Taigum, Rothwell and beyond. If you’re commuting home after your dental treatment, please check before booking your appointment if you’ll be OK to drive. 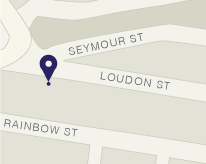 We are conveniently located near Sandgate Railway Station and there is plenty of easy parking nearby. The Redcliffe bus leaves from the station or in front of the supermarket – approximately 2 minute’s walk from our dental clinic.